If you fancy something a bit different, why not check out this Big Egg Hunt at Belchamps Scout Activity Centre in Hawkwell? 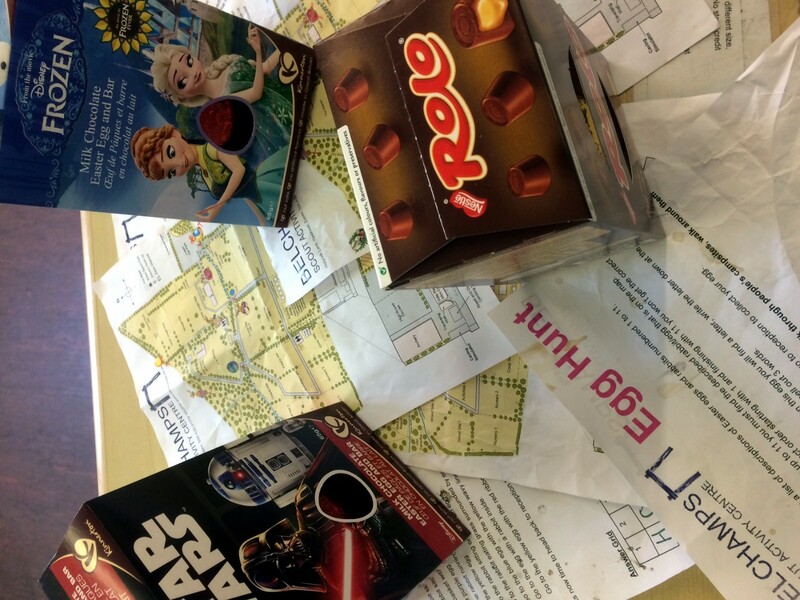 Follow the clues around the site to discover the eggs, and then be rewarded with a chocolate egg at the end. An Easter egg hunt around the campsite. A real chocolate egg upon completion. You Young people we have an eggcellent time. Picnic space available for you to use afterwards. Had our first visit this week to do the Easter Egg hunt. Kids loved running around in the fresh air and it was a great hunt and egg at the end. Will definitely come again and next time bring a picnic. Staff were super friendly too.